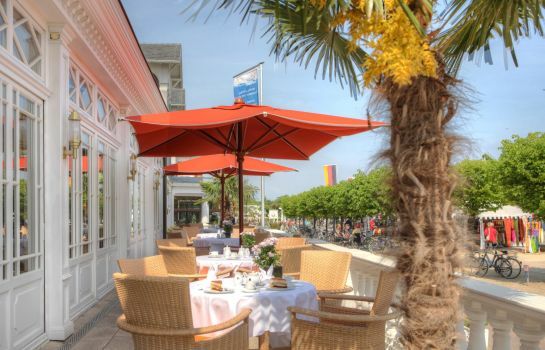 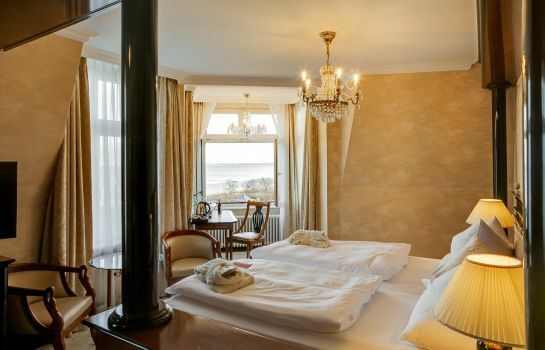 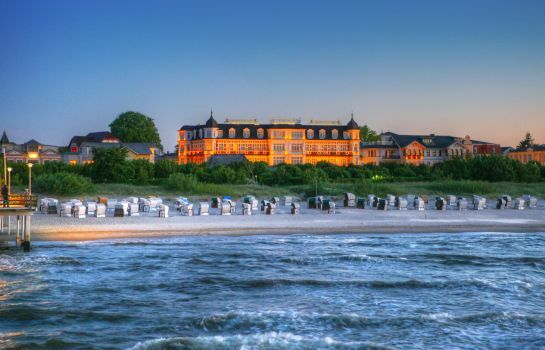 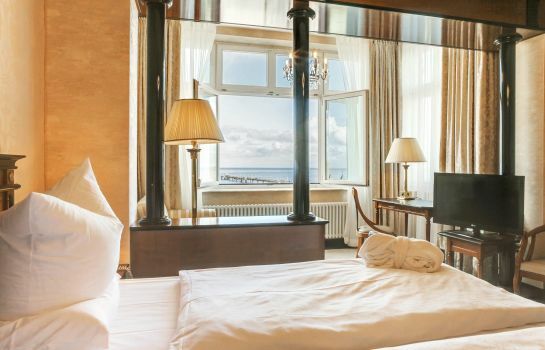 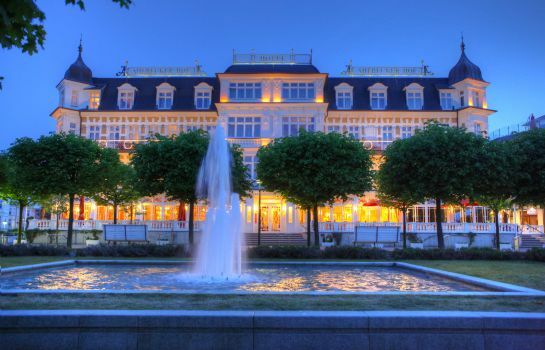 Welcome to the SEETELHOTEL Ahlbecker Hof on the beautiful island Usedom. 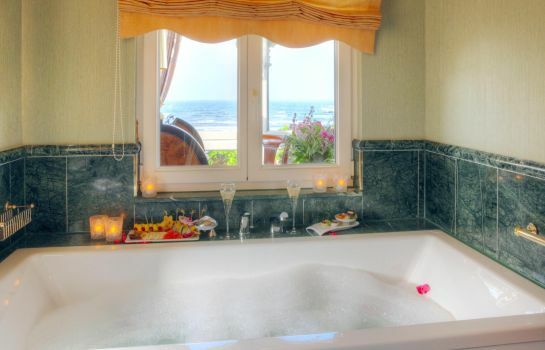 Our hotel offers peace and relaxation in intimate atmosphere right at the beach boulevard of the imperial bath Ahlbeck. 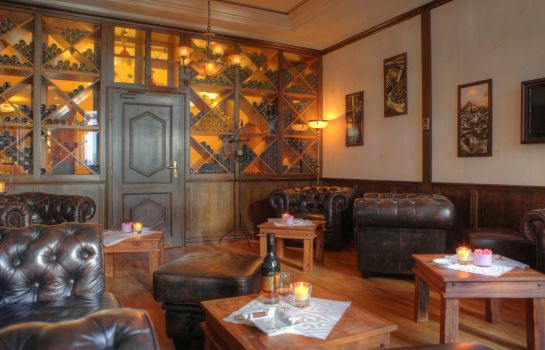 The interior of the hotel is a successful combination of traditional coziness and luxurious comfort. 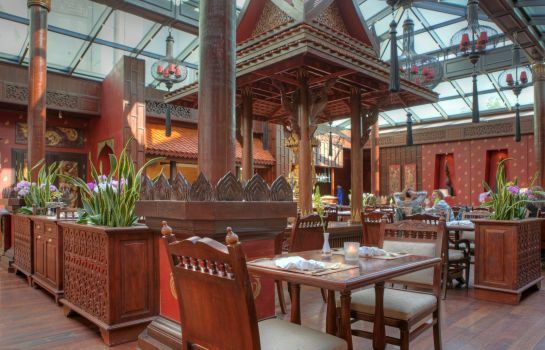 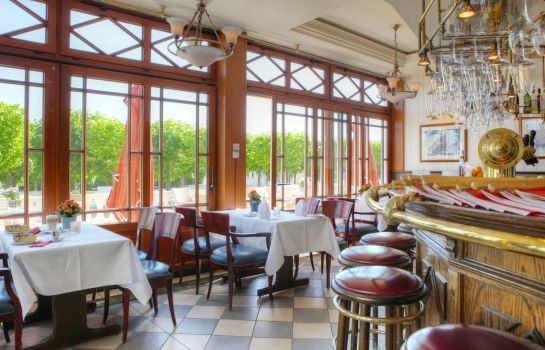 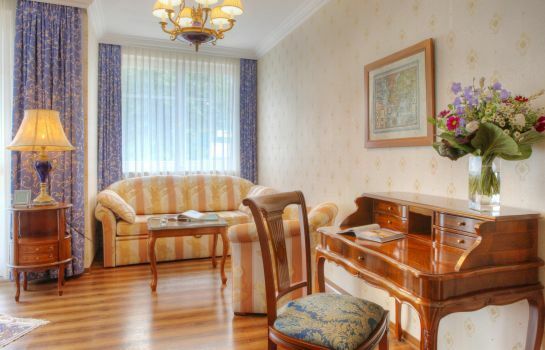 Precious woods, elegant materials, twinkling chandeliers and shining marble will enchant you. 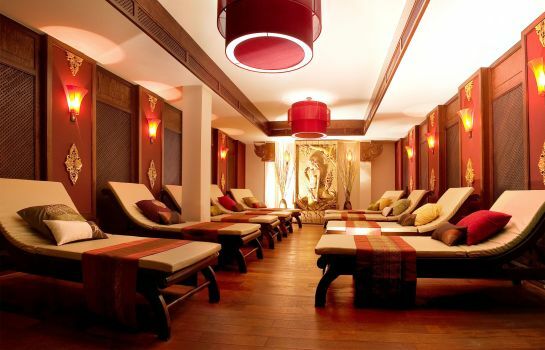 Escape your day to day stress and relax in our marvelous spa and swimming pool area. 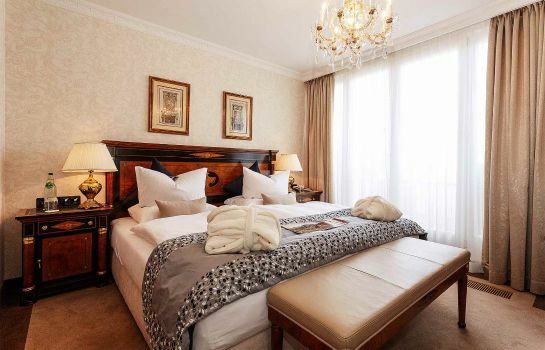 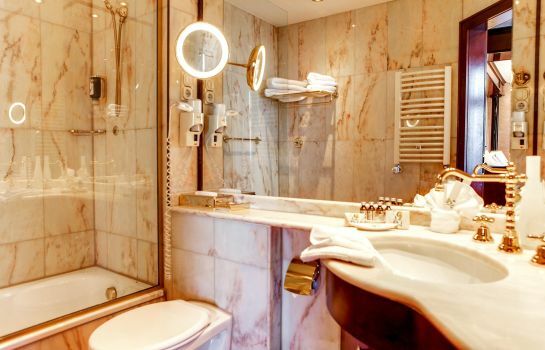 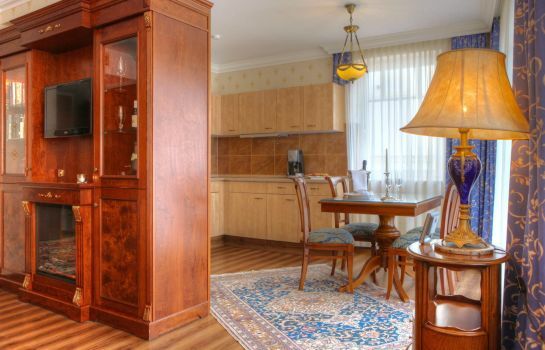 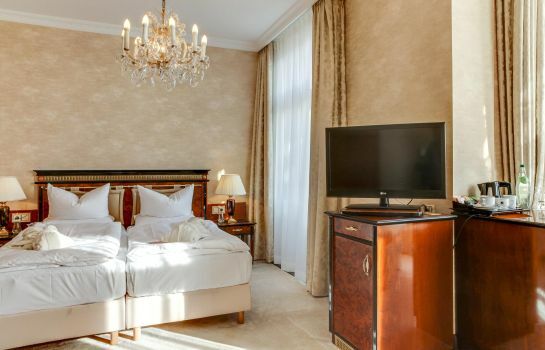 The 70 exclusive rooms are characterized by their nostalgic coziness and luxurious comfort of the 21st century. 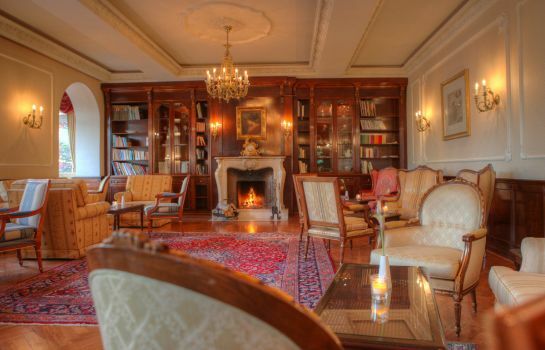 Enjoy a cup of tea in our fireplace room. 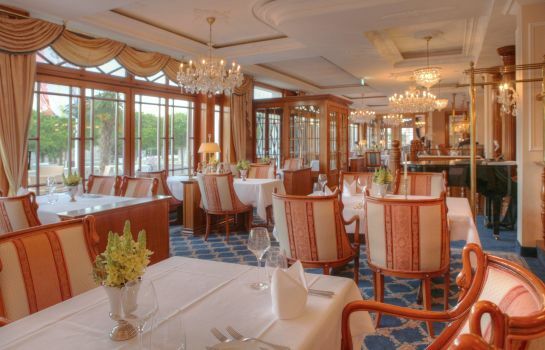 The blue lounge and the gourmet restaurant offer a unique view on the sea and the historic bridge of Ahlbeck. 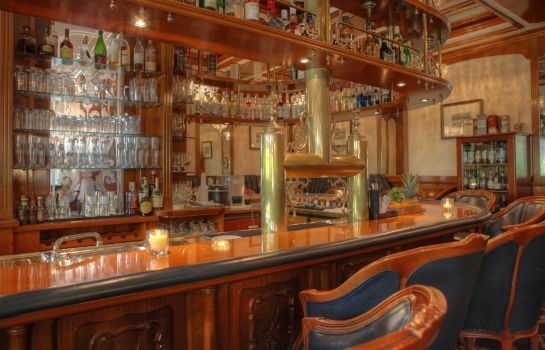 For our guests we offer tours with our vintage bus .